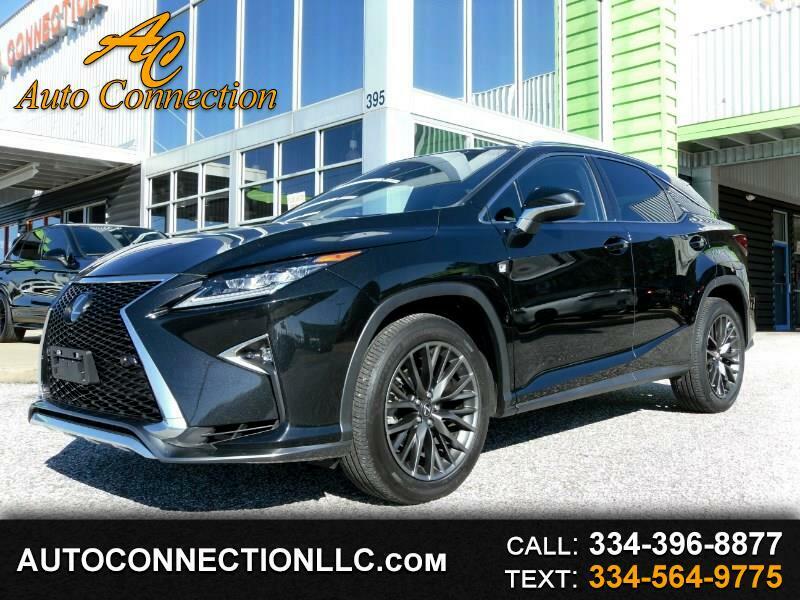 2017 LEXUS RX350 F-SPORT AWD! Black Metallic over Black leather, 12.3-inch Navigation System, Rear camera, Mark Levinson 15-Speaker Premium Audio Package, CD, XM radio, Bluetooth, Triple Beam LED Headlights, Blind Spot Monitor, Intuitive Parking Assist, Rear Cross traffic Alert, Touch free power rear door, Moonroof, Towing Prep Package, Lane Keep Assist, Heated and Cooled seats and much more! Non Smoker! Carfax Certified! Factory warranty! MSRP was $59,229! !